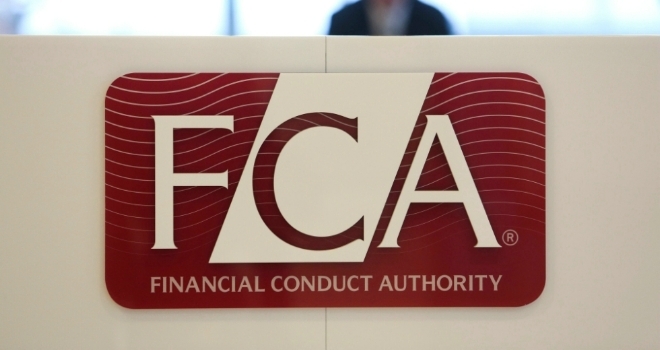 The FCA says it expects firms to "challenge themselves on the level of charges they impose on investment pathways" and could consider imposing a cap. "One in three consumers who have gone into drawdown recently are unaware of where their money is being invested. This leads to poor consumer outcomes." The FCA is consulting on new measures to stop consumers losing out on pension income when they access their pension freedoms. The regulator has previously expressed concern about consumers moving into drawdown and holding their funds in investments that will not meet their needs. It wants firms to offer ready-made investment solutions, known as "investment pathways", to the estimated 100,000 customers that enter drawdown without taking advice each year. Smaller drawdown providers will be able to refer investors to another provider or the Single Financial Guidance Body’s drawdown comparator tool. Under the proposed rules, consumers would receive information on the actual charges they have paid on their pension pot over the year, expressed as a cash amount. Finally, the FCA is announcing new rules on the “wake up packs” that must be given to consumers as they approach retirement. It estimates that the changes to ‘wake up’ packs, retirement risk warnings, reminder requirements and the annuity prompt will come into force on 1 November 2019. The FCA estimates the changes could benefit 100,000 people by up to £25 million a year. Christopher Woolard, executive director of strategy and competition at the FCA, said: “The pension freedoms give consumers more flexibility in how and when they can access their pension savings; but that also means they have to make more complicated choices. Our Retirement Outcomes Review identified that many consumers are focused only on taking their tax-free cash and take the ‘path of least resistance’ when entering drawdown. This can often mean that the rest of their drawndown pension pot is not invested in a way that meets their needs and intentions. We found that around one in three consumers who have gone into drawdown recently are unaware of where their money is being invested. This leads to poor consumer outcomes. Steven Cameron, pensions director at Aegon, commented: “The pension freedoms have proven hugely popular, with over 1 million individuals having used them to support more flexible retirements. However, those going it alone without an adviser run the risk of picking the wrong type of retirement product, investing in an inappropriate fund or defaulting into cash. Starting to ‘wake people up’ to their retirement options through concise communications from age 50 is good news.